Do you know your Manila trivia? In order to move forward, however, we also need to look back to our past. After all, there are so many stories and facts about Manila that those who live in the city aren’t even aware of. Here are some of the most fascinating facts about Manila you probably don’t know. Established on July 4, 1912, the Manila Hotel witnessed several landmark events and became home to some of the most important people in Philippine history—including General Douglas MacArthur. In 1935, MacArthur was commissioned by President Manuel Quezon to help build the Philippine army and serve as military advisor of the Commonwealth. From 1935 to 1941, MacArthur stayed at the Manila Hotel together with his wife Jean and son Arthur. Before they arrived in the Philippines, President Quezon hired architect Andres Luna de San Pedro, son of famous painter Juan Luna, to build a seven-room penthouse at Manila Hotel. MacArthur lived a life of luxury and fully enjoyed his favorite food at the hotel: native lapu-lapu wrapped in banana leaves. 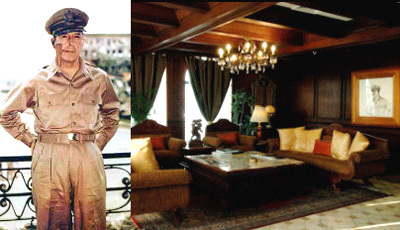 The cost of MacArthur’s suite eventually drained the hotel’s budget and Quezon, upon receiving the bill, called Mayor Jorge Vargas to settle the problem. To handle the cost, it was decided to give MacArthur the honorary title of “General Manager.” Although he was considered a figurehead, MacArthur ignored his status and still took charge of hotel management. Harrison Plaza and other areas in Manila used to be cemeteries. Thanks to modernization, some sacred burial grounds had to be wiped out to be replaced by commercial buildings. Such is the case with an old cemetery located southwest of an area once known as Fort San Antonio Abad in Malate, Manila. The area is now occupied by the Harrison Plaza, also known as the country’s first modern mall. But Harrison Plaza is not the only one that lies above former burial grounds. 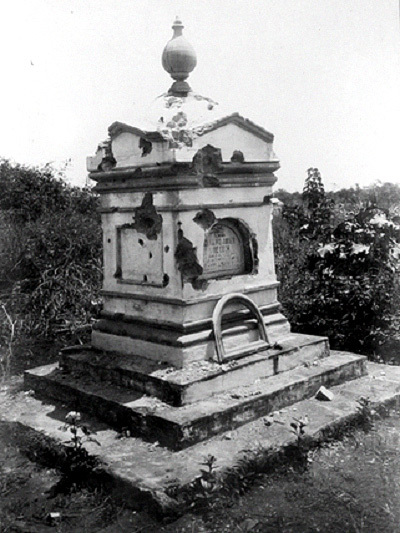 Another area in Malate, the Remedios Circle, was actually one of Manila’s earliest cemeteries. However, it closed down after World War II, and all the remains were transferred to the South Cemetery. The incident happened after the Catholic Church agreed to surrender the cemetery to the government in exchange for a road leading to a new church across the Manila Zoo. Another former cemetery is the Espiritu Santo Parish Church in Sta. Cruz, Manila. It is known as the first church in the country dedicated to the Holy Spirit. It used to be a simple place of worship in the middle of Sta. Cruz Cemetery. The area around the cemetery was eventually converted into the Parish of Espiritu Santo by the La Liga del Espiritu Santo led by Florentino Torres, the Supreme Court’s first associate justice. The small chapel within the cemetery, on the other hand, was built into a bigger church in 1926. Tomas Claudio Boulevard in Malate was named after the only Filipino casualty of the First World War. 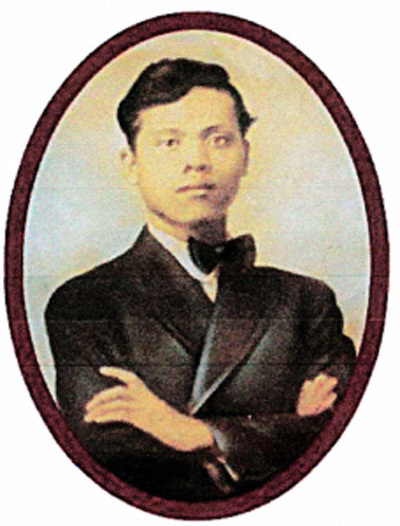 Born on May 7, 1892, Tomas Mateo Claudio was originally from Morong, Rizal. He was hired by the Bureau of Prisons as a guard, but was fired shortly after he was caught sleeping during working hours. He then moved to the U.S. where he got a job at a sugar plantation in Hawaii, and later as a salmon canner at Alaska. Eventually, he got a chance to study commerce at a college in Nevada. After graduation, Claudio worked at a local Post Office as a clerk. Claudio, already a Filipino-American, then decided to enlist himself in the U.S. army. He was one of the members of the American Expeditionary Force to France who were sent to fight against the Germans during World War I. Unfortunately, he died in battle on June 29, 1918, making him the first Fil-Am war hero and also the only Filipino casualty of World War I.To honor his bravery, the Pvt. Tomas Claudio Post 1063 Veterans of Foreign Wars of the U.S. was established in 1923 by a group of Fil-Am veterans of WWI. 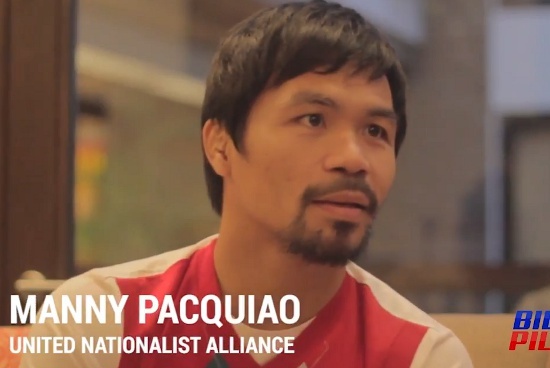 A college, a street, and a bridge in the Philippines were also named after him to honor his contributions. Named after the famous 19th century Filipino painter, Felix R. Hidalgo Street in Quiapo, Manila is known for connecting two churches: the San Sebastian Basilica and the Basilica of Quiapo. 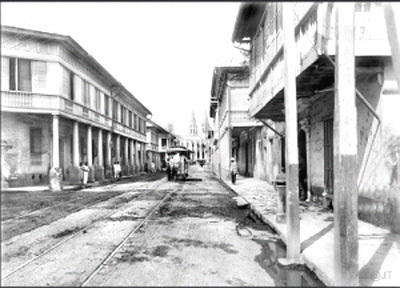 Although it is now filled with illegal settlers, dilapidated houses, and commercial establishments, R. Hidalgo Street was not like this centuries ago. In fact, it was called “the most beautiful street in Manila” in 1817, mainly because of the grand mansions that once stood in the area. Formerly known as San Sebastian Street, the R. Hidalgo Street was once home to upper and middle class families during the Spanish era. According to Dr. Fernando Nakpil Zialcita, an anthropology professor who studied Manila’s historical streets, the thoroughfare was a preferred location because it was near schools, churches, the Malacañang, and several recreational centers on Rizal Avenue. Unfortunately, the once celebrated street started to decline during the 1960s. The British invaded and ruled Manila for two years (1762-1764). Although the war was mainly fought in Europe, it also reached the colonies of the involved countries. At that time, the British had already established the East India Company which saw the conflict as an opportune time to invade the Philippines. The British army arrived in the Philippine archipelago on September 23, 1762 with 15 ships and more than 6,000 troops led by Brigadier General William Draper and Rear-Admiral Samuel Cornish. The news about the invasion already reached Archbishop Miguel Rojo, then acting Governor-General, the day before. 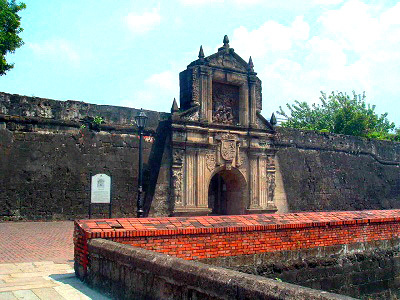 As a result, Manila was put in a State of Defense. However, the British fleet successfully arrived in Manila Bay and plans of a widespread attack in Manila were made afterwards. The British army eventually captured the fort of Polverista, but subsequent murder of their soldiers by the Spaniards forced Brigadier General Draper to send a threatening letter to Archbishop Rojo. The latter responded with a letter of apology along with a request to release Antonio Tagle, the Archbishop’s nephew who had been captured. 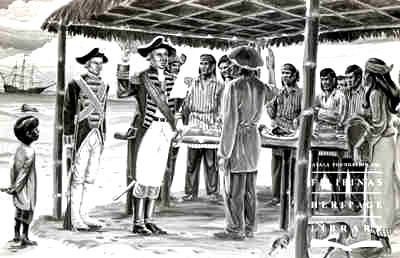 The British agreed to free Tagle, but he was murdered, along with British Lieutenant Fryar, upon arrival. In 16th Century Manila, the Muslims were the ruling class while the Tagalogs were considered inferior. The Tagalogs, on the other hand, were considered second-class citizens who wore their hair long, carried weapons such as daggers, and rarely traveled by land. 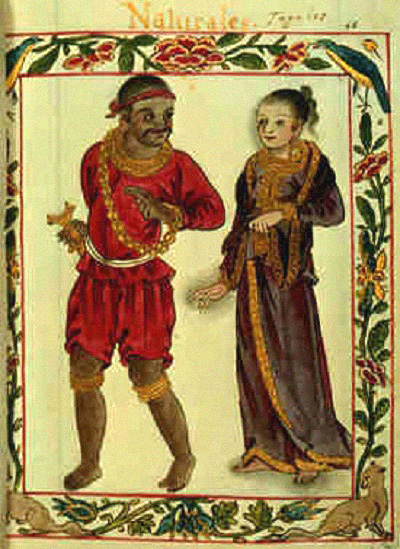 Under Muslim rule, the Tagalog learned to adopt the culture of their conquerors. They started to use Muslim names, wore turbans, read the Quran, and even refused to eat pork. 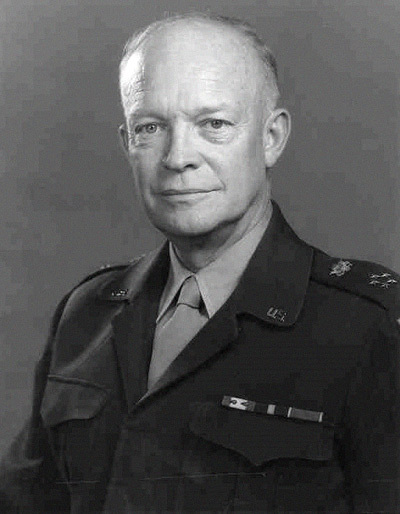 Dwight D. Eisenhower almost became Quezon City’s first chief of police. In October 1939, President Manuel L. Quezon started to discuss his plans of establishing a new city with General Douglas MacArthur, his military adviser at the time. The late president valued the latter’s opinions due to his “keen, analytical mind.” After he decided that he would take over the mayorship, Quezon asked MacArthur if he knew someone who could be an effective chief of police for the new city. Of course, Eisenhower was qualified for the position as he had some police training in the States. But when Quezon was about to appoint him, the young Eisenhower refused, and explained that he already made a promise to his wife to go back home after his tour of duty is over. 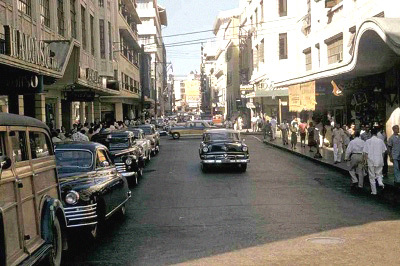 Escolta boasts of many firsts in the Philippines. You probably already know that Clarke’s Ice Cream Parlor on the west side of present-day Jones Bridge was the first ice cream store in the country. This soda fountain and restaurant was brought to the country by an American entrepreneur named M.A. “Met” Clarke. But this ice cream parlor was just one of Escolta’s trailblazers. 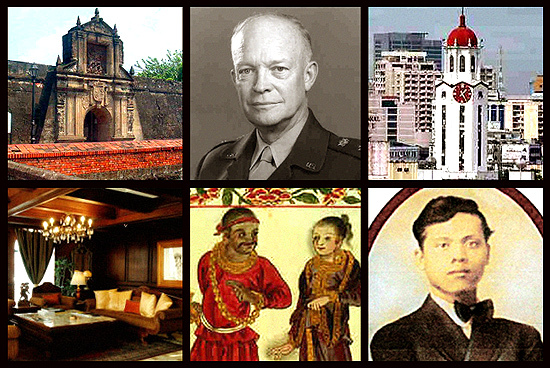 Manila Day (June 24) marks the foundation of Intramuros, not the Manila we know today. 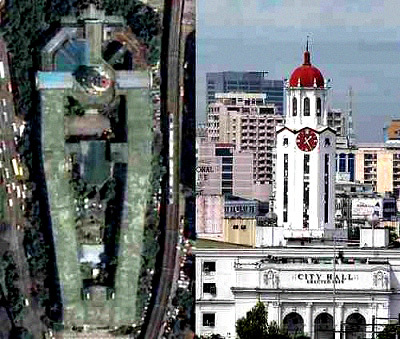 Manila City Hall is shaped like a coffin with a cross on it when viewed from the top. Scary as it may sound, the Manila City Hall actually looks like a coffin when viewed from the top, as proven by several aerial shots proliferating on the Internet. However, the shape is not actually a casket or coffin. Manila City Hall was intentionally designed to resemble a shield of the Knights Templar when viewed from an aerial standpoint. This symbolizes the fact that the country is under the strong influence of the Roman Catholic Church. Read the full article, "12 Random Facts About Manila That Will Blow Your Mind" on Filipiknow.net. 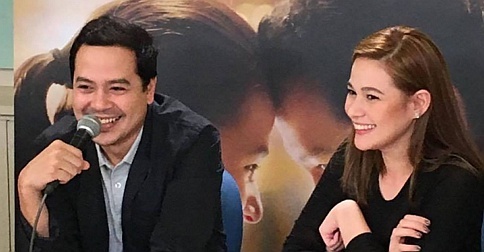 Minor edits were made by the SPOT.ph editors.